Hi, looking forward to this new game! Thanks! 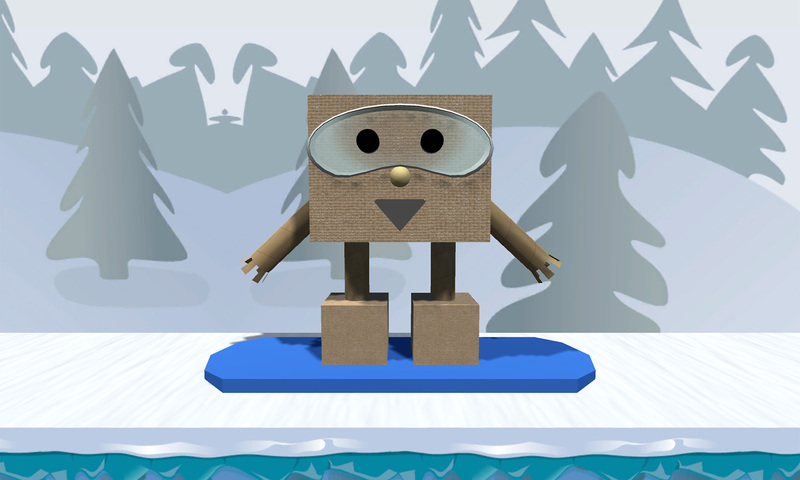 Next PostNext Boxy Boarder is now in Open Beta!